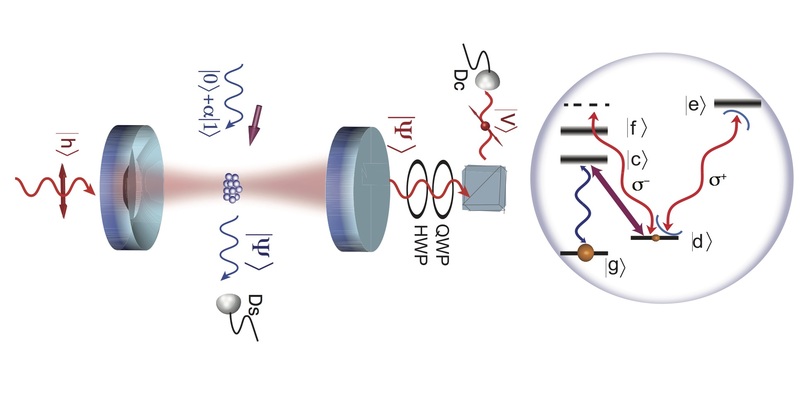 The central theme of our group research is investigation of strong quantum interaction of light with real and artificial atoms and its role in quantum optical communication, computation and sensing. We work towards developing a hybrid and scalable platform for future quantum optical technologies. 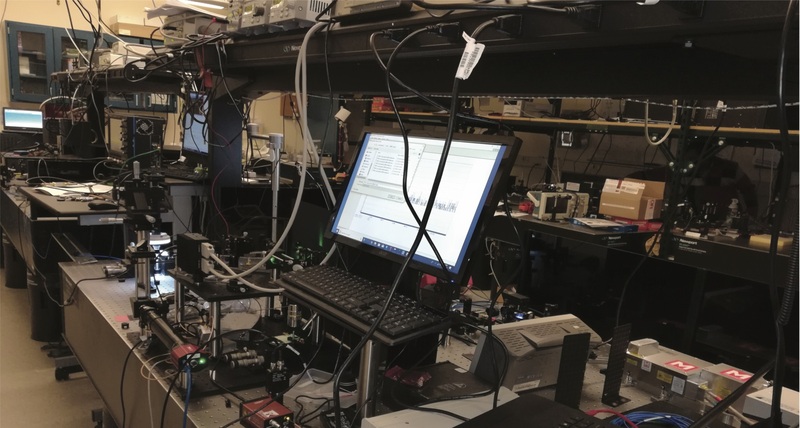 • Arindam Nandi, Xiaodong Jiang, Dongmin Pak, Daniel Perry, Kyunghun Han, Edward S Bielejec, Yi Xuan, Mahdi Hosseini, “Anomalous emission from a one-dimensional lattice of ions in silicon photonics” arXiv:1902.08898 [physics.app-ph] (2019). • Keiichiro Furuya, Mahdi Hosseini, "Memory-based probabilistic noiseless amplification of coherent states", arXiv:1902.07350 [quant-ph] (2019). • H Habibi, M Ghanaatshoar, M Hosseini, "Feedback induced spin-phonon polaron", J Opt. Soc. Am. B vol.36, No.3 pp596 (2019). • Xiaodong Jiang, Arindam Nandi, Dongmin Pak and Mahdi Hosseini, “Optomechanical Frequency Comb Memory”, Opt. Letts. vol.43 Issue 20 pp.4973-4976 (2018). • G Guccione, M Hosseini, A Mirzaei, H J Slatyer, B C Buchler and P K Lam, “Enhanced photothermal cooling of nanowires”, Quantum Sci. Technol. 2, 034005 (2017). • Mahdi Hosseini, Yiheng Duan, Kristin M. Beck, Yu-Ting Chen, Vladan Vuletić, “Cavity cooling of many atoms”, Phys. Rev. Lett. 118, 183601 (2017).